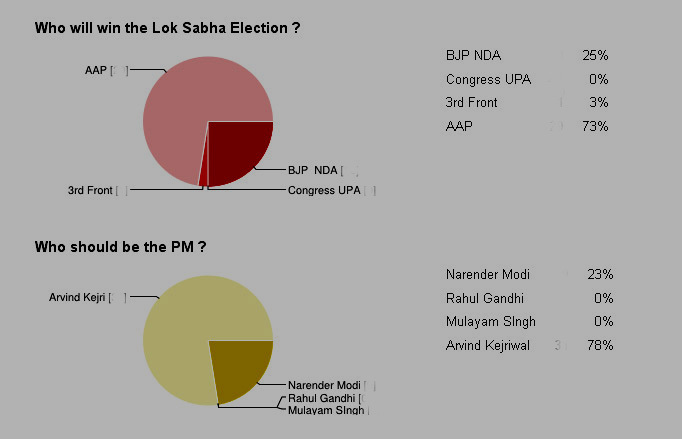 Dear readers please give your opinion about Lok Sabha Election. Please click here to give your opinion . Result of 4 Days Onlie Opinion Poll, we will update result on regular basis, this is not a final result.